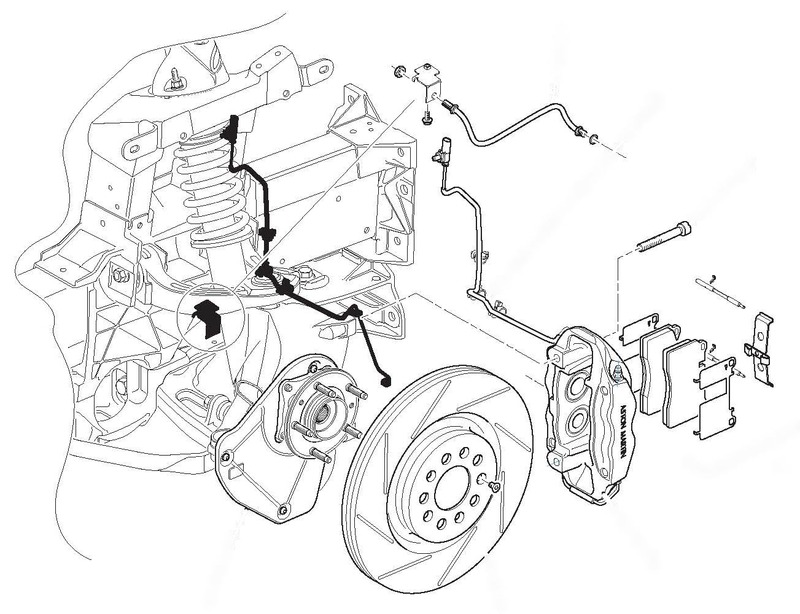 Arguably the MOST important part of our cars is the Brake System. Keeping it in top condition should always be a priority. 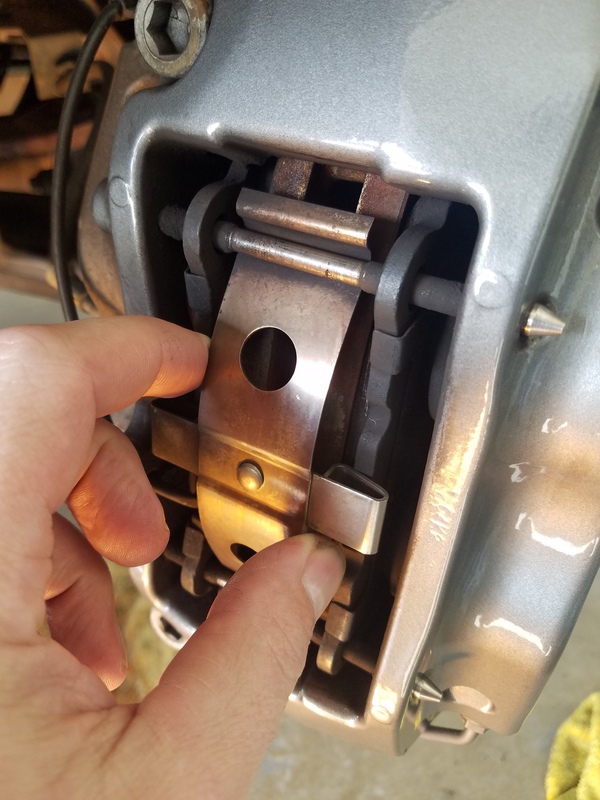 The good news is that its not much different than working on the brakes in any other car, and you can do it yourself if you have a modicum of mechanical skills. 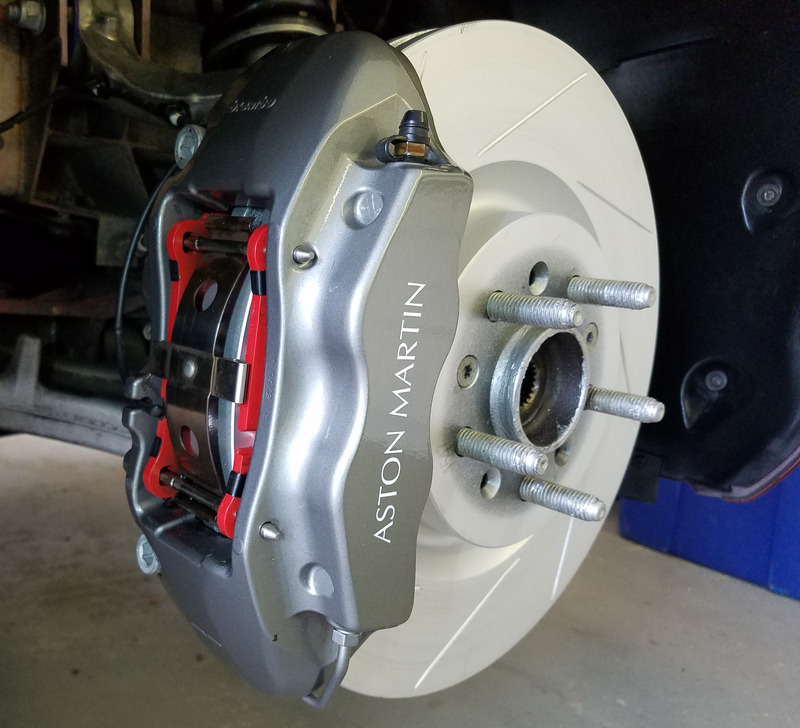 The collection of articles below are a quick way to find all my articles relating to inspecting and servicing your brakes. 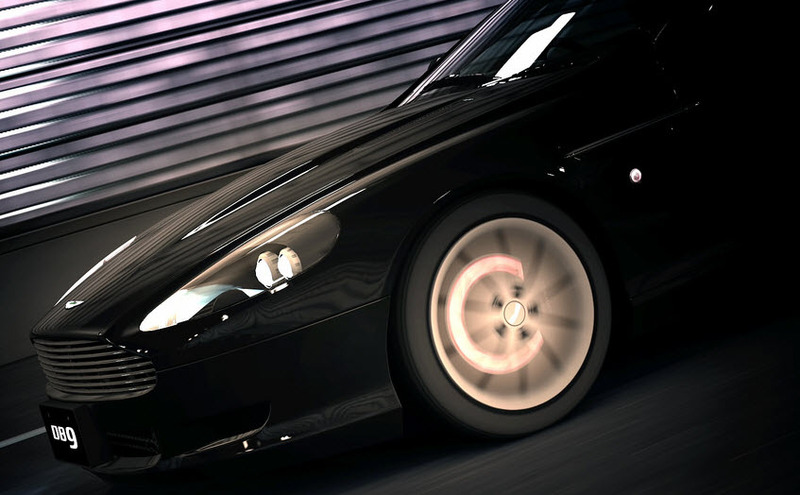 Learn all about your DB9 Brake System – This is a good place to start, and worth reading one time. I dug in and dredged up information about all the aspects, and wrote up this article. Check out the article here. Inspecting your Brakes – This is a key element of every annual service and something you should never skip. Doing it isn’t difficult if you know how, and this article shares the process. Check out the article here. 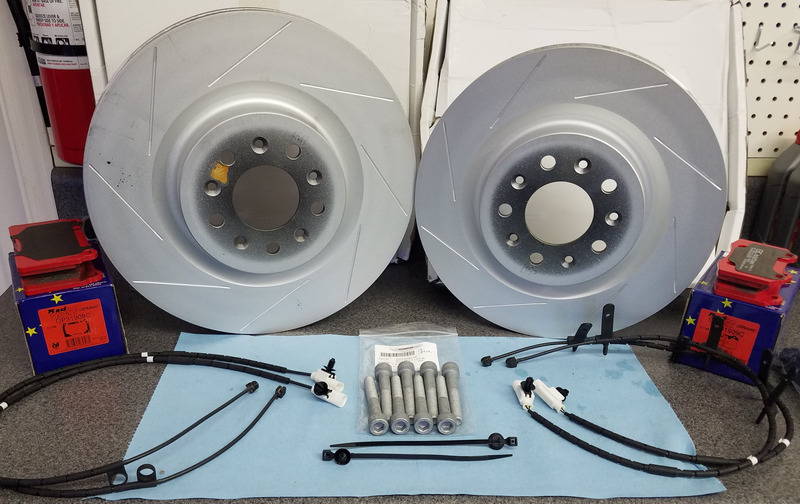 Parts – Whether you need just brake pads or all the bits and pieces for a full service, this article will point you at the right parts, supplies and even give you links to great places to buy them. Check out the article here. 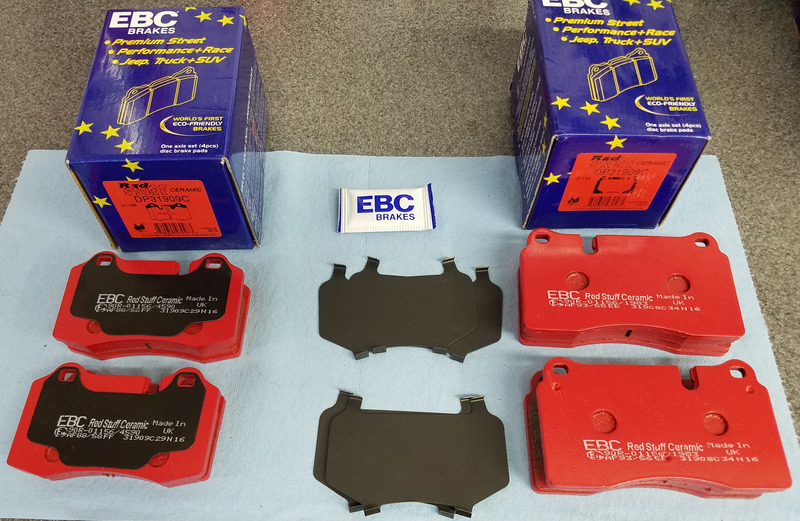 EBC Red Brake Pads – Learn from my experience. I tried a setup of EBC brand Red pads, and things didn’t work out so well. Have a quick read through this article to avoid the same mistake. Check out the article here. 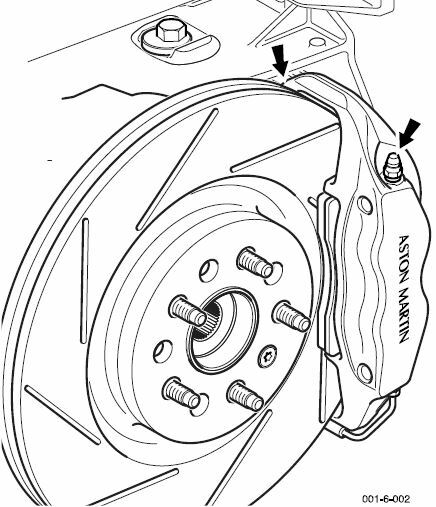 Changing the Brake Pads Only – If your inspection revealed that you need to change just your brake pads (and the rotors and rest of the components are fine) this article covers a simple Pads only change. Check out the article here. 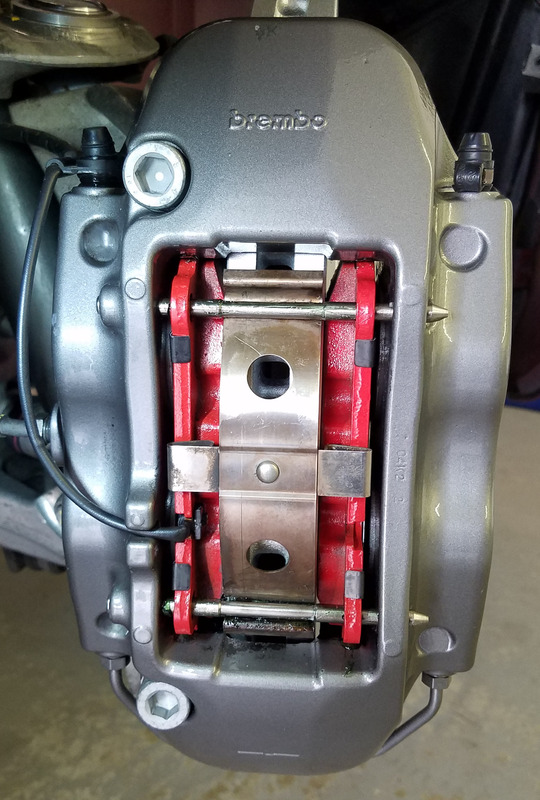 Performing a Full Brake Service – If your inspection revealed that you need to do a full brake service including changing both the rotors and pads, this article makes a great starting point for all the various steps. Check out the article here. Bleeding your Brakes – A required step in all 1 year and 2 year annual services is to completely flush your brake system with all new fluid. This article will give you the details on how. Check out the article here.